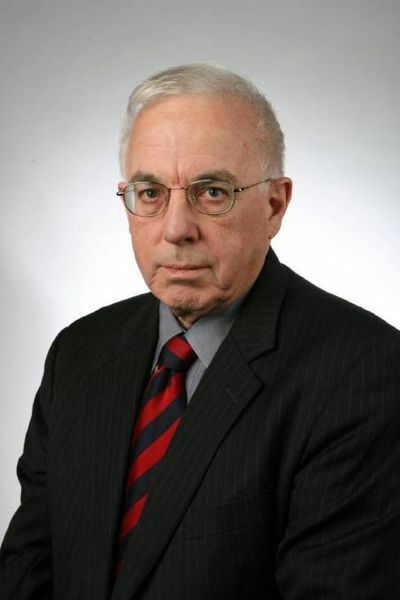 Gerard Henderson BA (Hons), LLB, PhD is executive director of the Sydney Institute and a columnist for the Weekend Australian. He also appears regularly on ABC TV's program Insiders and writes a weekly blog, Media Watch Dog. 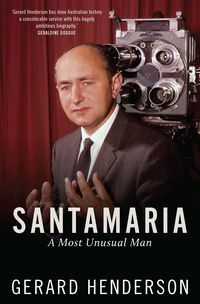 Henderson's publications include Mr Santamaria and the Bishops (1982), Australian Answers (1990) and Menzies' Child: The Liberal Party of Australia (1994). He was appointed by the Keating government to the board of the Australia Foundation for Culture and the Humanities and by the Howard government to the Foreign Affairs Council. Henderson chairs the judges' panel of the Prime Minister's Literary Awards for Australian History and Non-fiction.